great showing. out of all the homes the family saw, moore was their favorite. great showing. they loved the property but would make some changes. seemed to go well. agent said they are thinking on it and would be back in touch with more feedback. unfortunately, the house felt like more than they need at this stage of their life. they thought the setting was beautiful and loved the location. Embrace the comfort of Moore Road’s spacious and peaceful living room. 1601 Moore Road. Offered at $4,195,000. 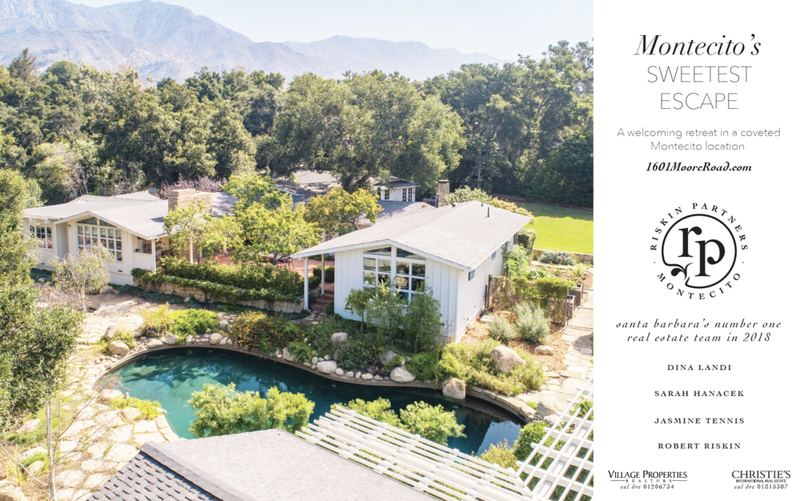 With charm and natural beauty, 1601 Moore Road is a welcoming retreat in a coveted Montecito location. Offered at $4,195,000.